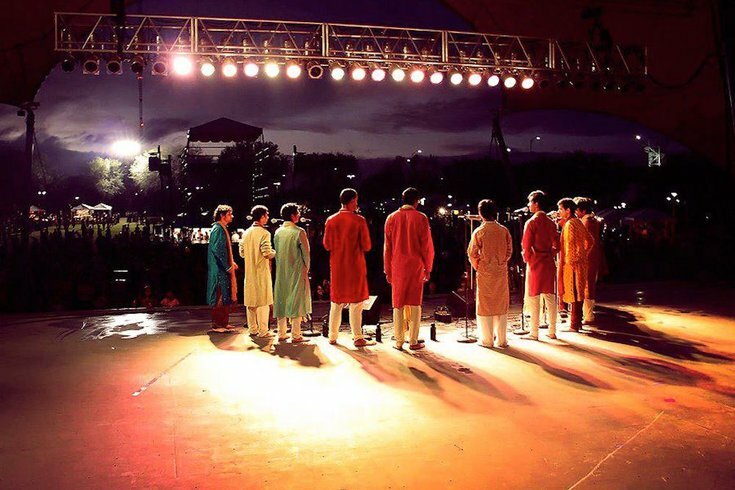 Penn Masala performs at Jacksonville Metro Park. Not impressed yet? The all-male group has also recorded eight studio albums since its inception in 1996, each filled with their unique Hindi-English mash-up style. They've performed all over the world, including for President Barack Obama, Anderson Cooper and music producer A. R. Rahman. They'll perform new music for the crowd on March 21 and premiere two more of their popular music videos. Opening for the rising stars will be two local college fusion dance teams. Temple Agni, the all-female South Asian team, will perform as will Drexel Jhalak, also an all-female team. Proceeds from the performance will benefit Penn Timmy Global Health.